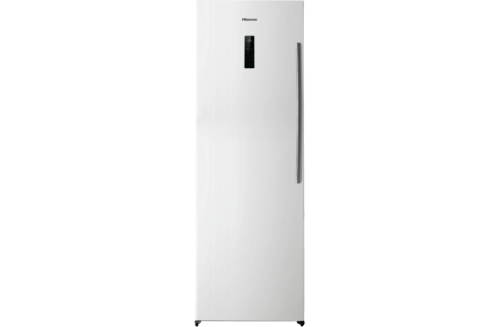 Rent 280L Hisense Upright Freezer - Apply Online Today! 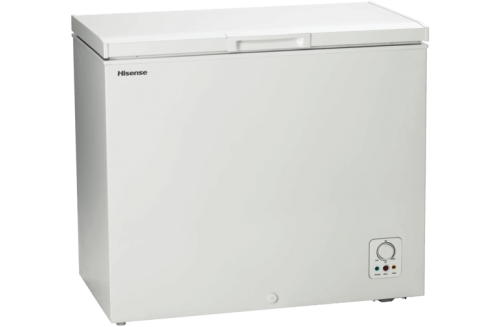 This Hisense upright freezer’s 280 litre capacity allows you to stockpile meats, homemade chicken stock for soups, and more. Skip manual defrosting with its frost free design. The Hisense HR6VFF280D features a right-hinged door, a 3 star energy rating, and a white finish. It has a 595mm width, a 1746mm height, and a 745mm depth. The HR6VFF280D upright freezer has a 3 year manufacturer warranty. You can fit extra freezer storage in your garage or cellar with help from this Hisense upright freezer.